"I loved every minute of it," retired Judge Raymond Norko said of his 48-year career as an attorney and a judge. Editor’s Note: This profile of former Judge Raymond Norko is the sixth in a series of interviews with judges and recently retired jurists. 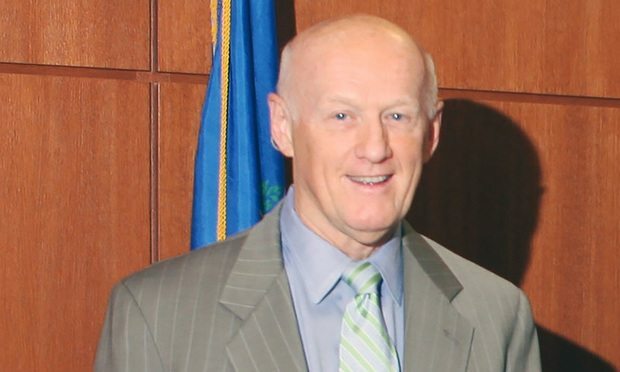 Connecticut Supreme Court Associate Justice Andrew McDonald discusses evolving public attitudes toward gay attorneys and judges. A Superior Court judge has dismissed three lawsuits against the Madison school district. The plaintiffs maintained the district should have been aware that a high school teacher was having sexual contact with students.